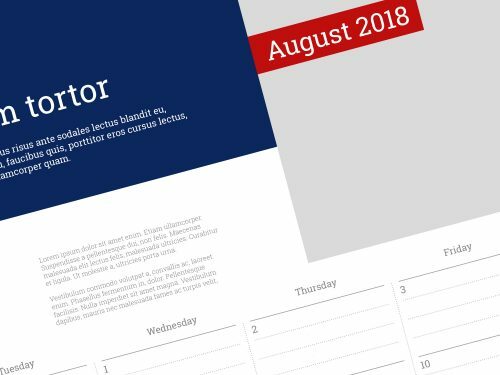 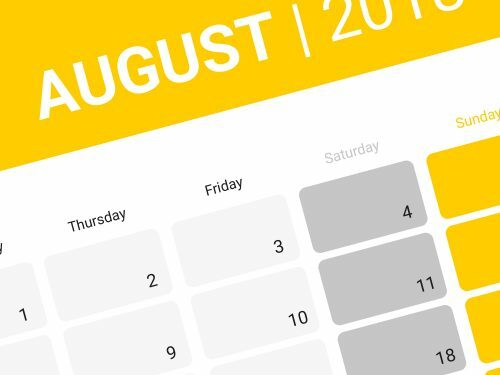 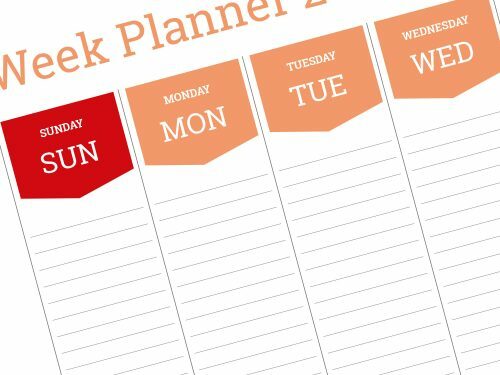 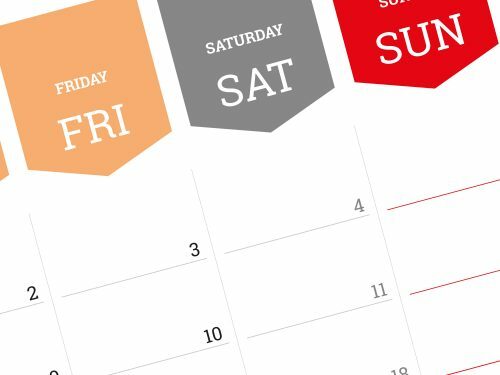 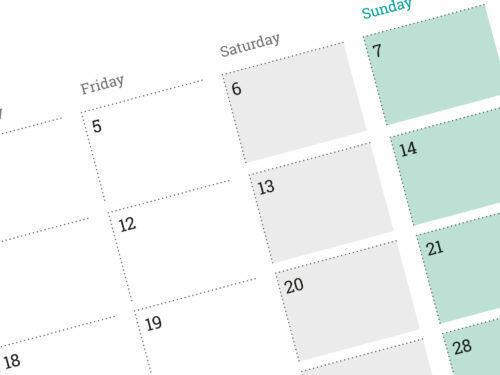 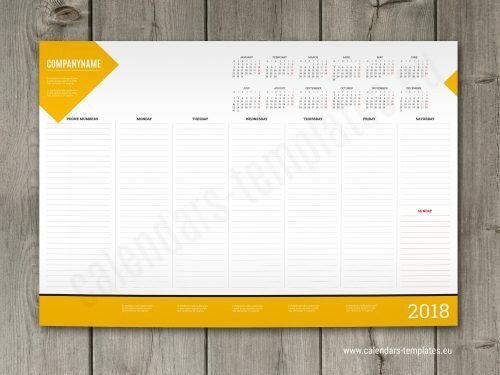 Monthly and weekly desk planers templates with yearly calendar. 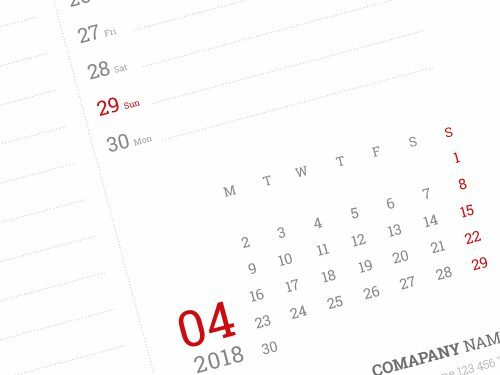 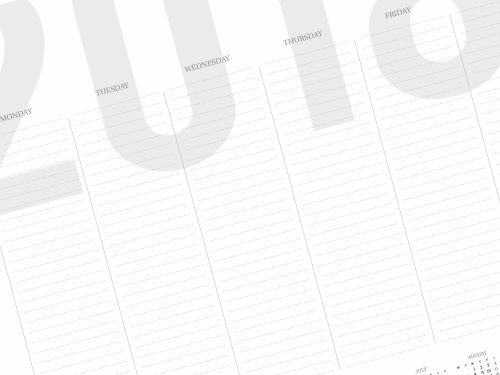 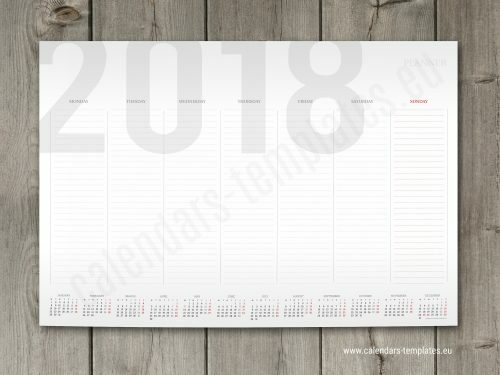 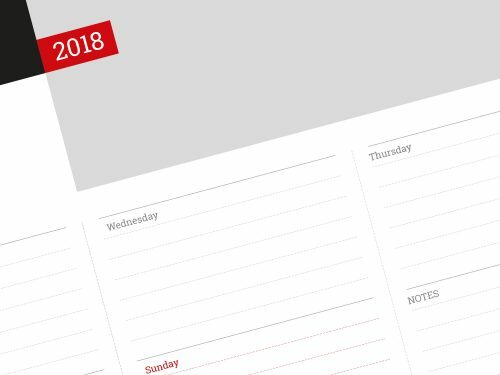 Monthly, weekly desk pad calendar planner for 2018 year. 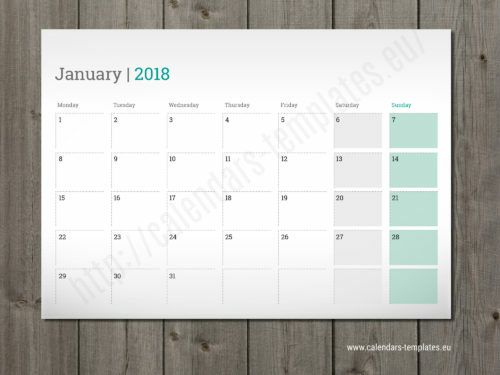 All templates are ready for instant download. 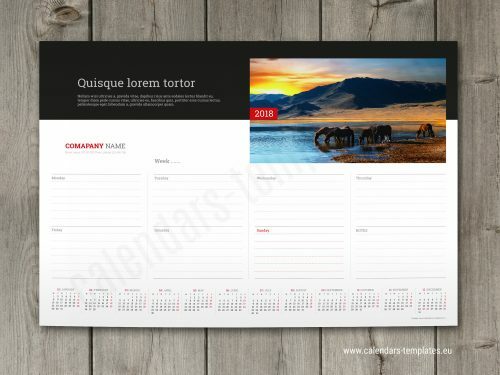 Printable and easy editable templates are in most popular PDF vector format. 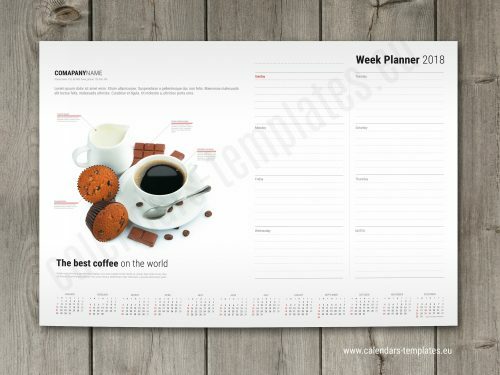 A2 and A3 custom planners are with yearly calendars, weeks starts from monday or sunday. 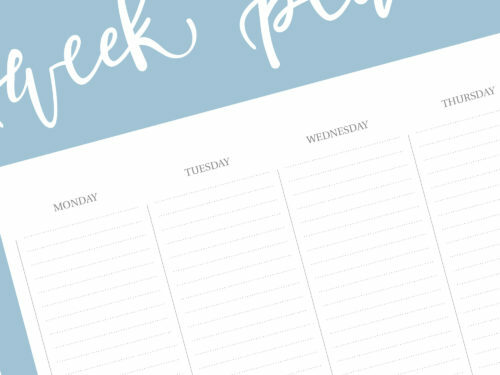 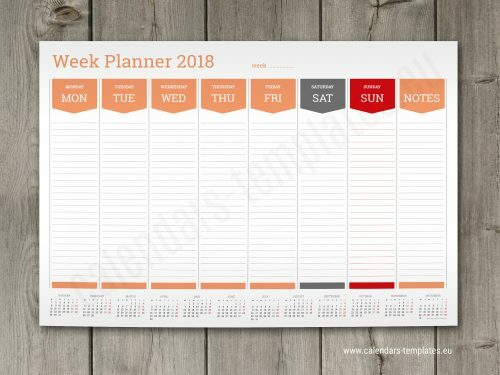 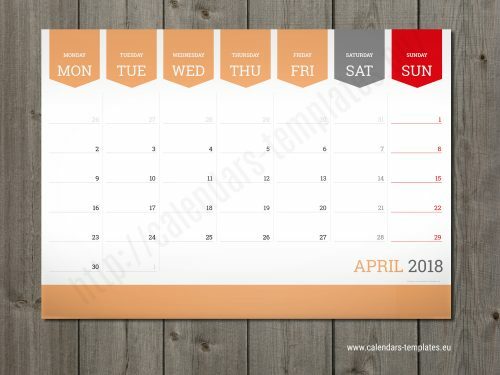 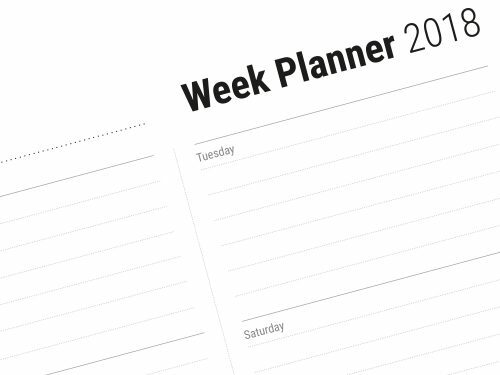 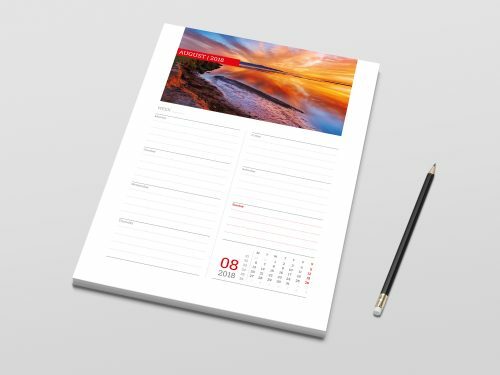 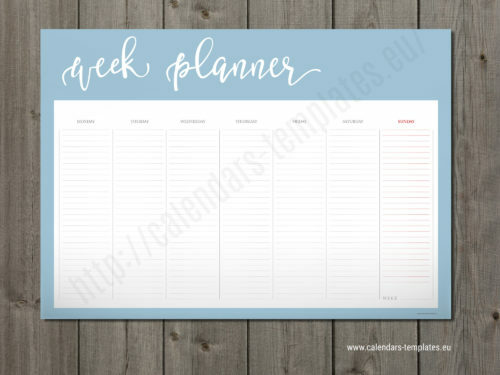 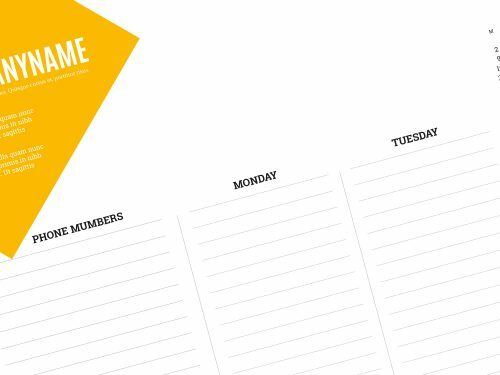 You can use this weekly and monthly planner pad for your business promotional gift as some of these templates would enable you to enter your logo & site url. 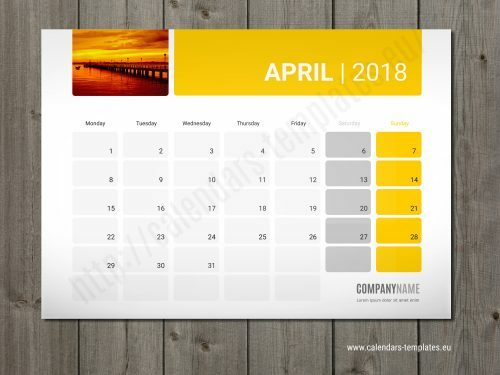 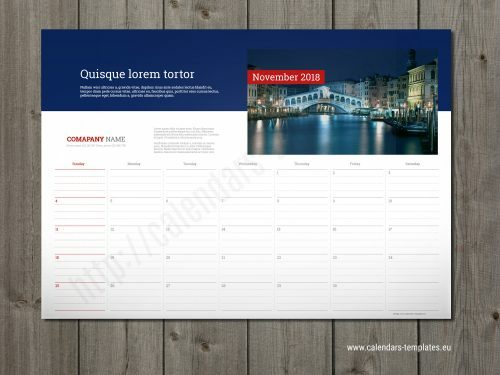 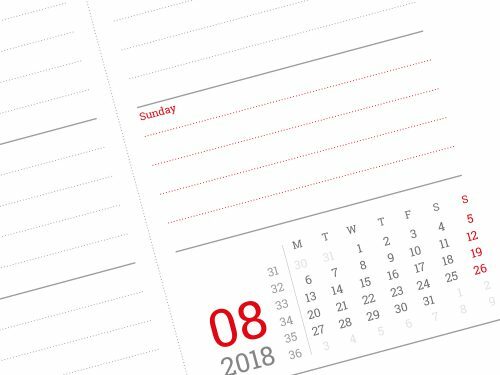 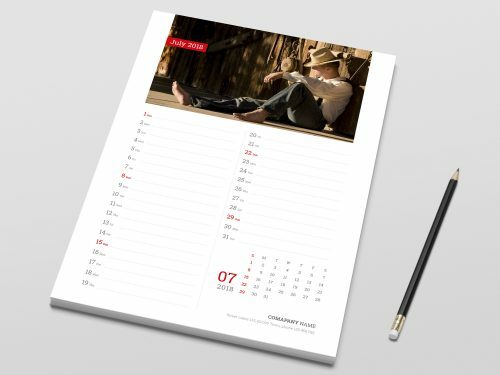 This is a high quality desk pad calendar and planner template which is ideally suited for the business promotion purpose.